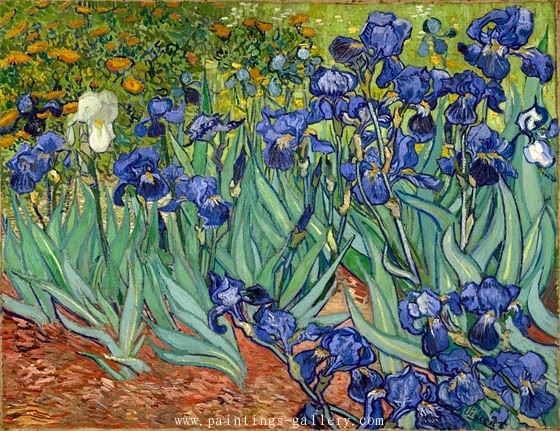 The oil painting "Iris Flower" was completed by the painter Van Gogh in May 1889 and is currently kept in Los Angeles. 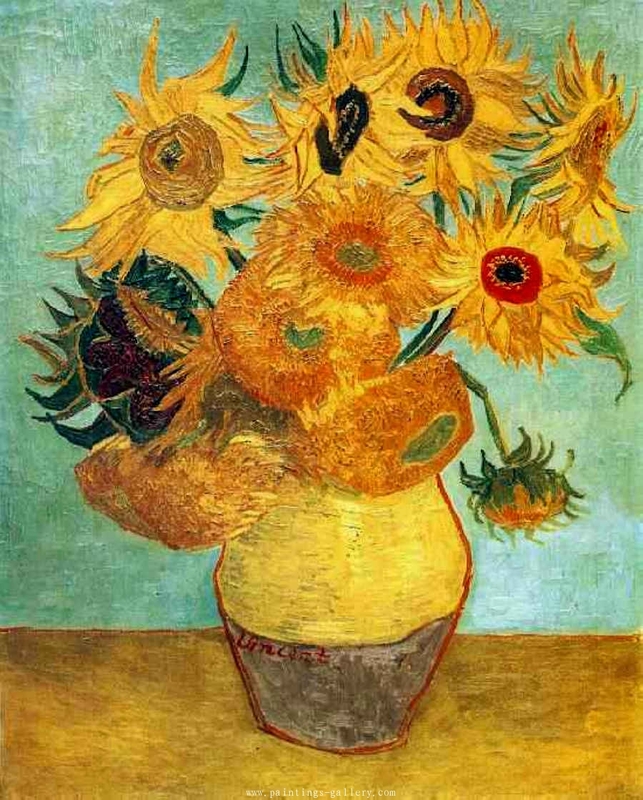 Van Gogh seems like to paint such plants like sunflowers. 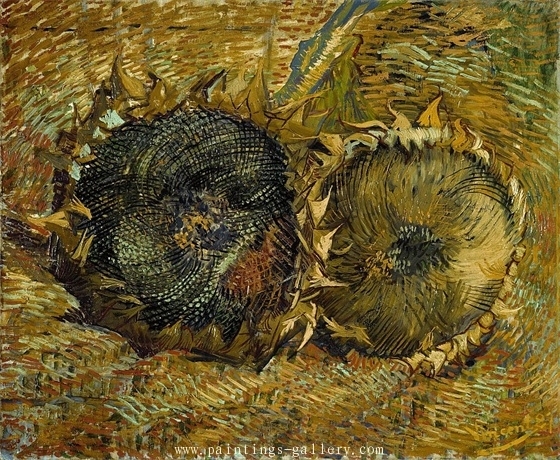 The iris flower in the oil painting is far from true to the people. 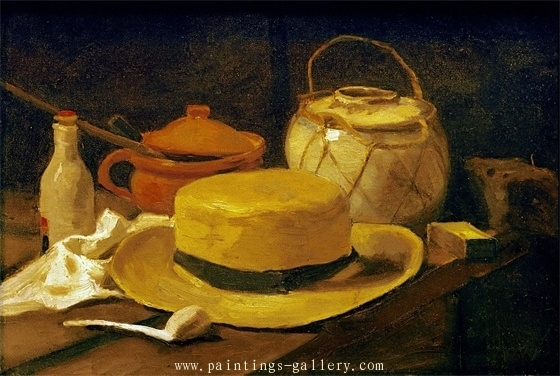 Perhaps it is the kind of faint beauty and cuteness that will attract the viewer so deeply. 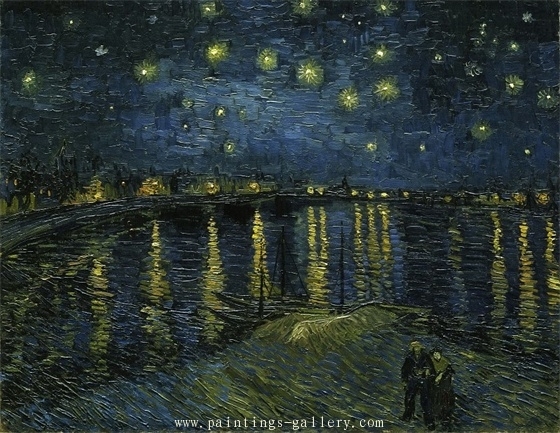 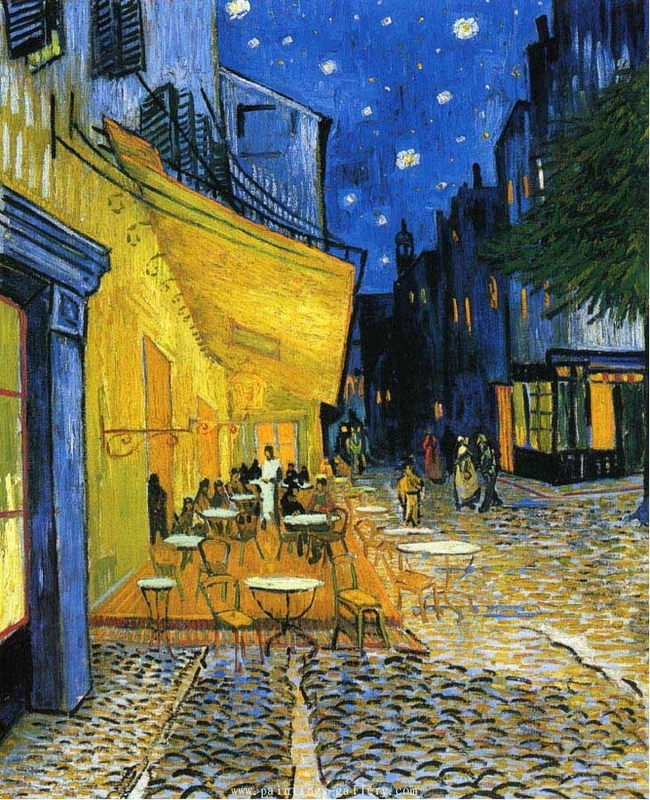 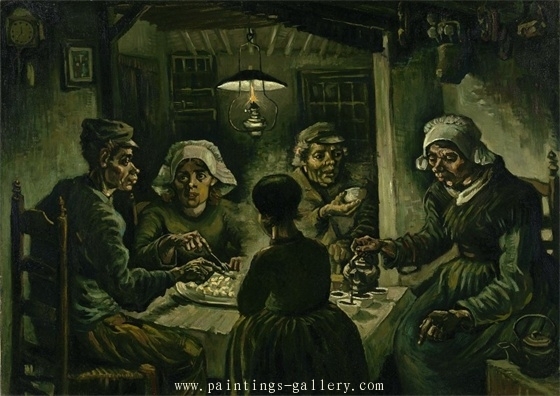 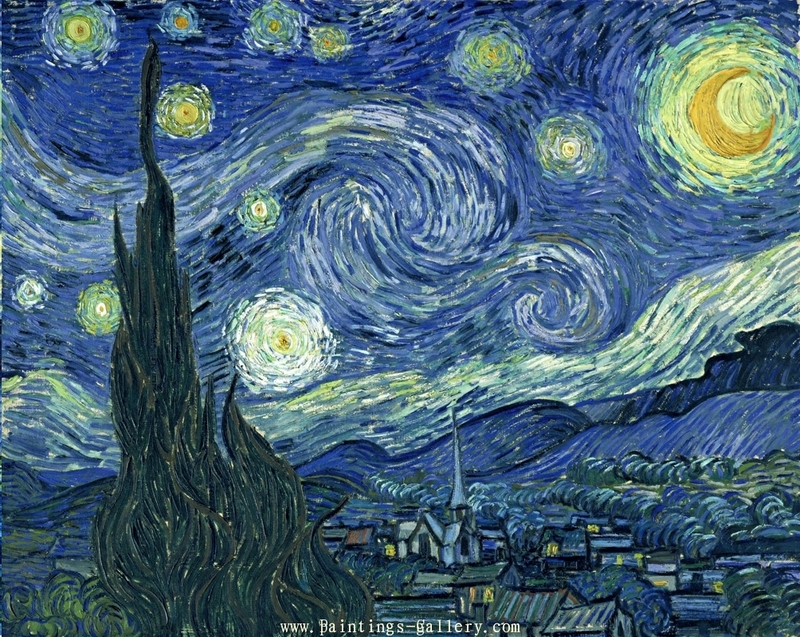 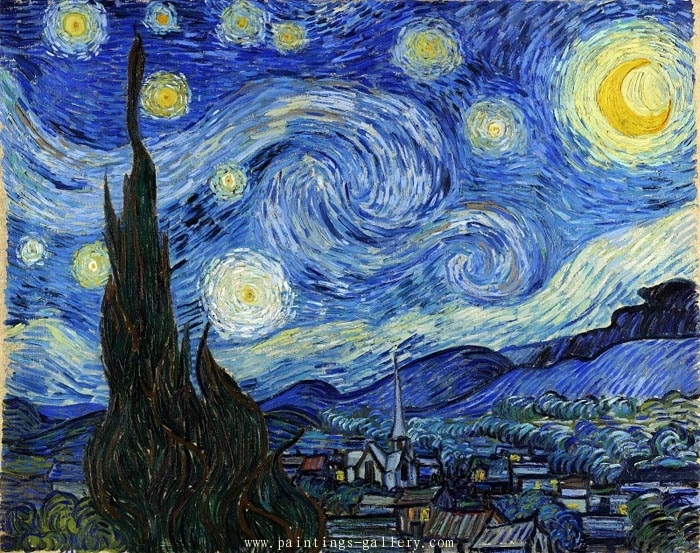 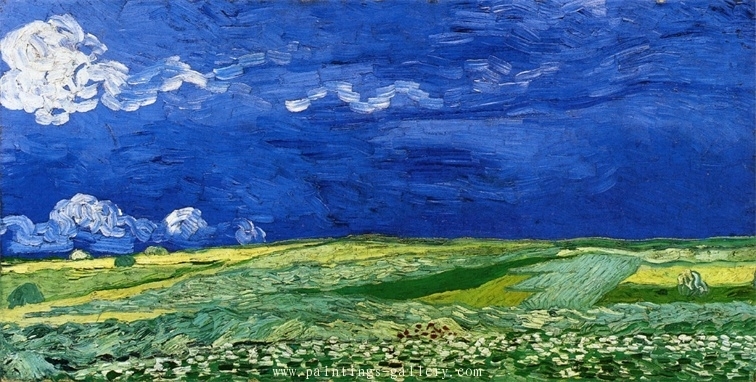 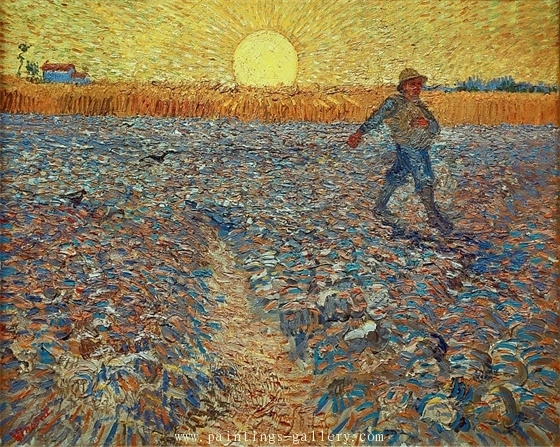 At the same time, the painter Van Gogh also expressed a fresh and energetic atmosphere in the oil painting.